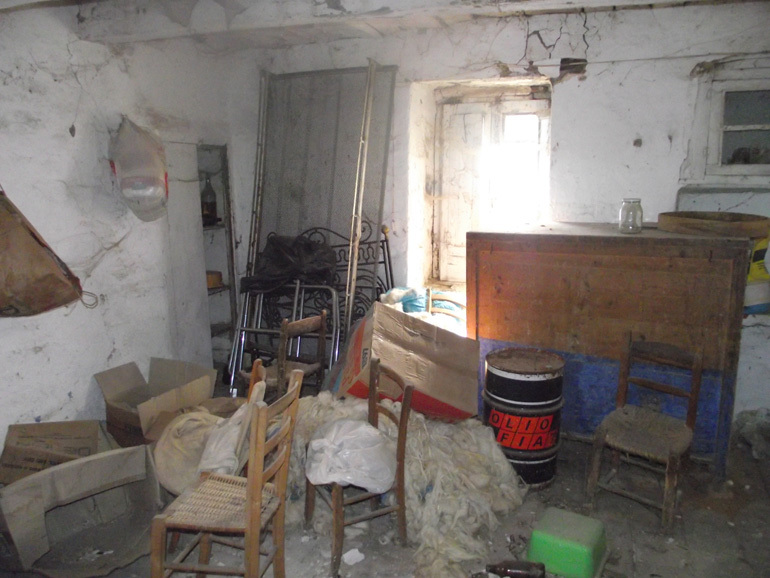 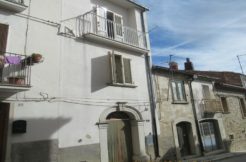 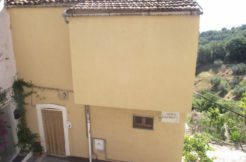 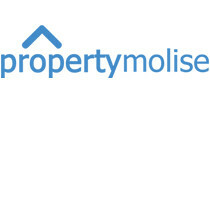 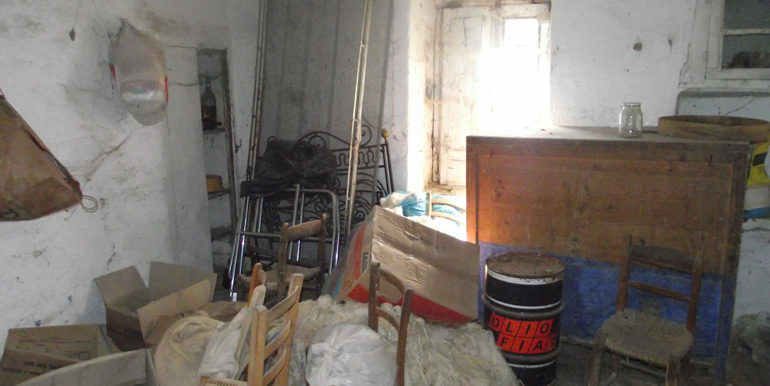 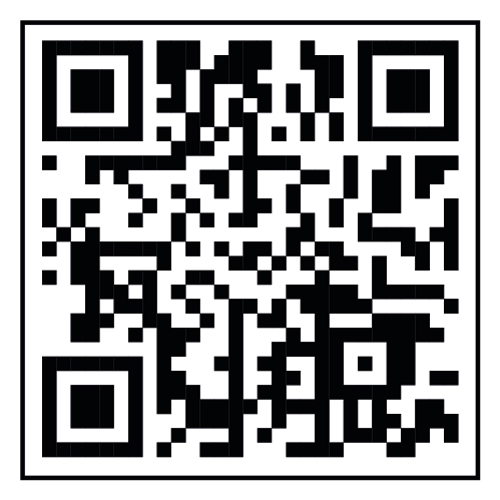 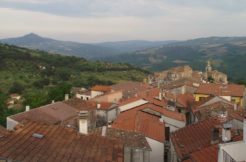 Property for sale in Molise, precisely in Lucito. 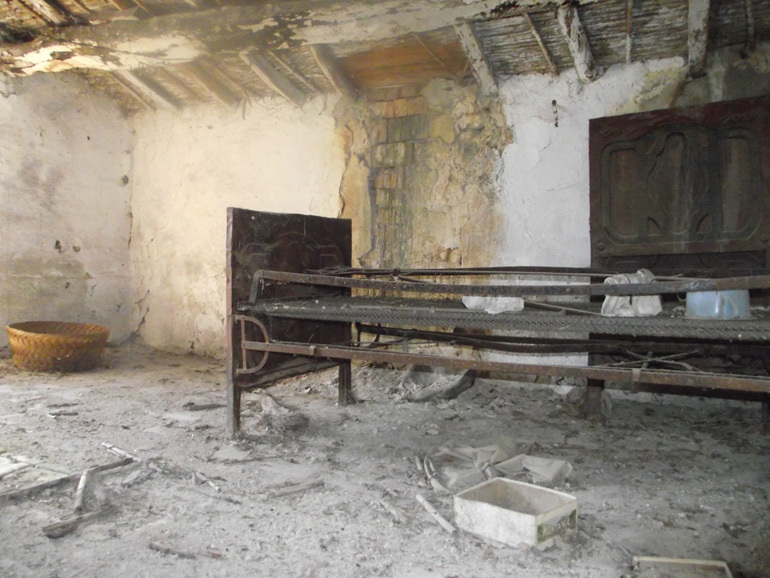 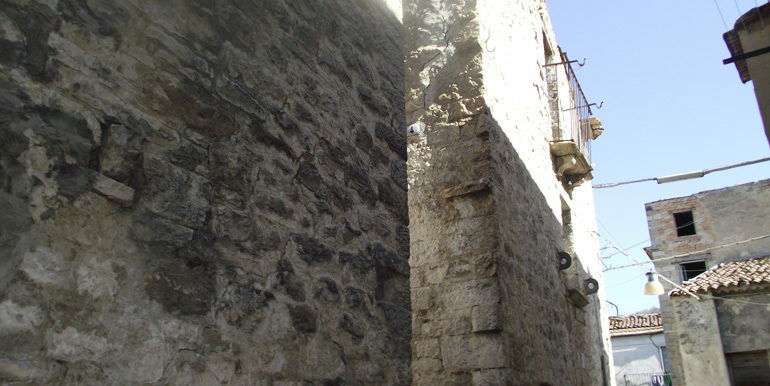 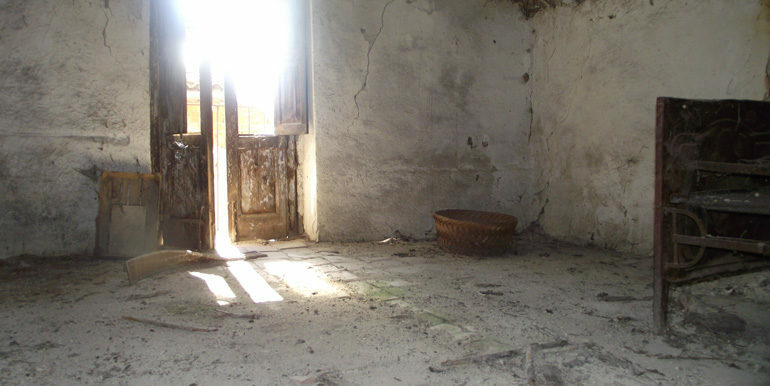 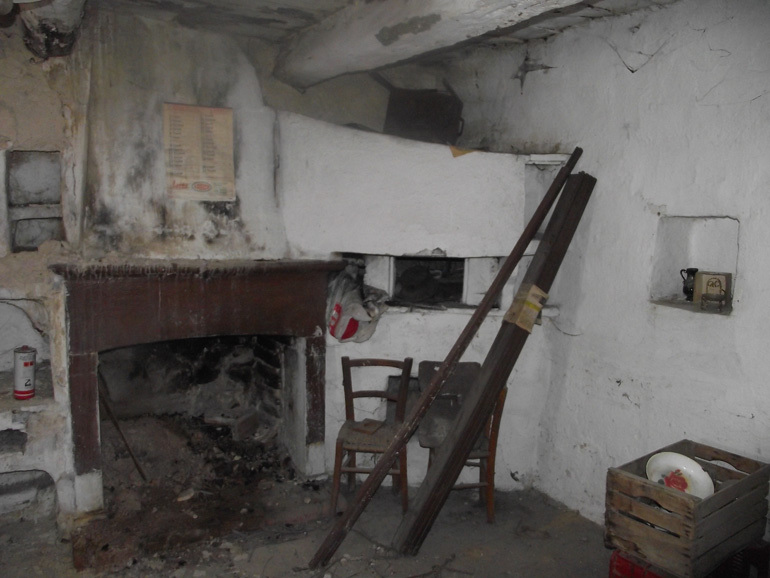 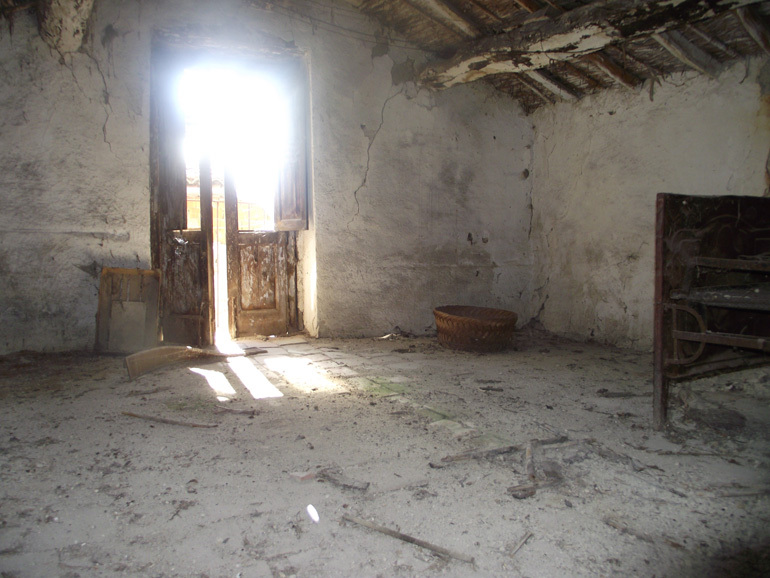 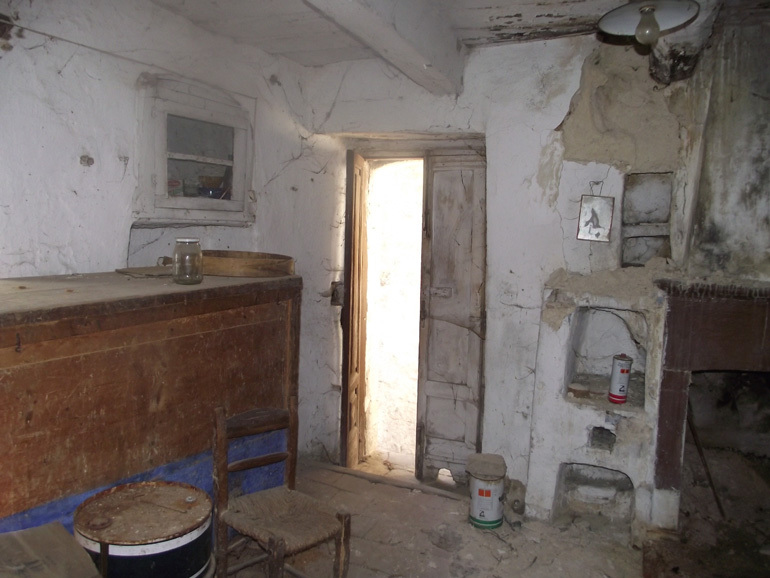 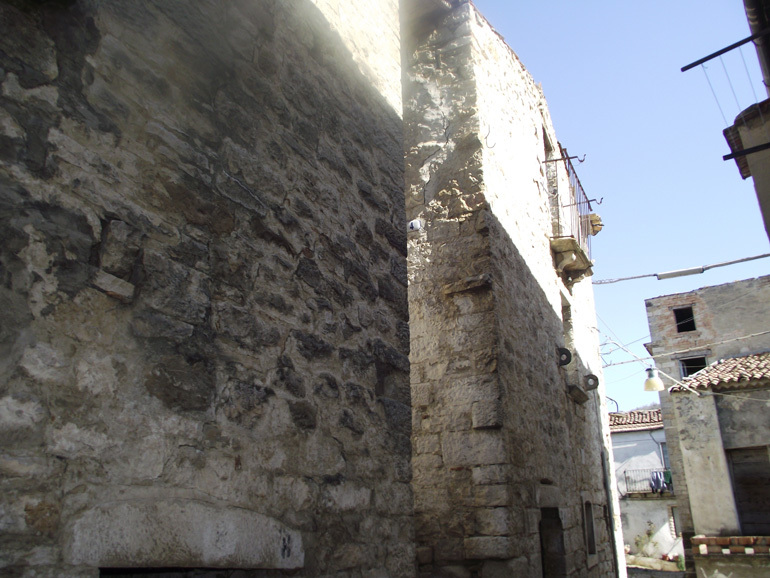 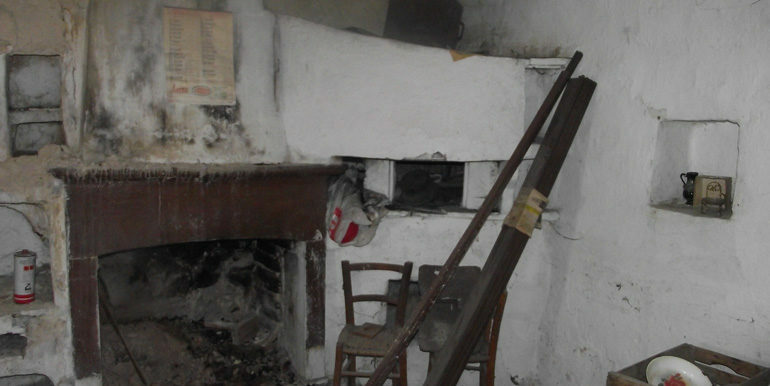 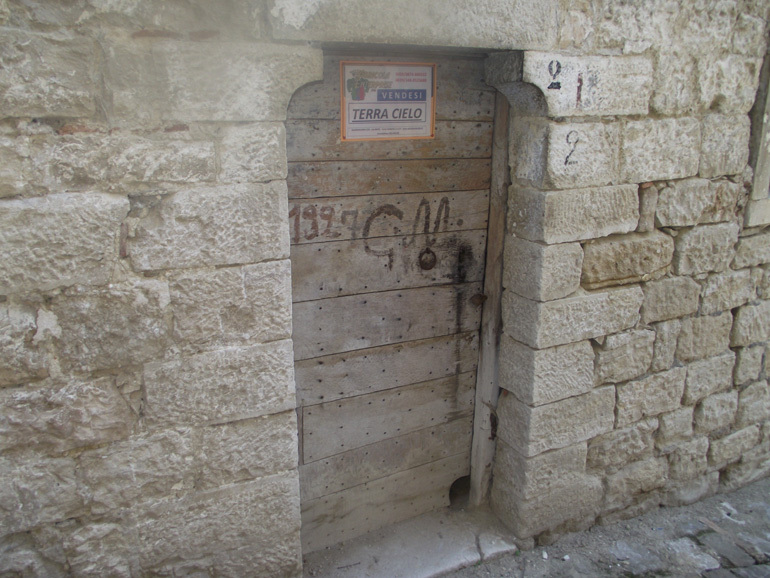 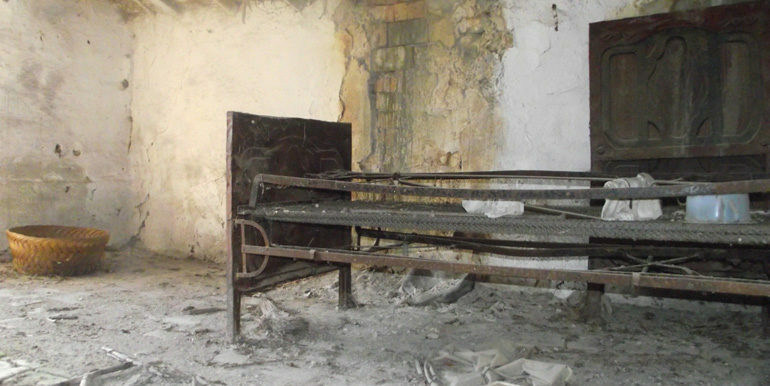 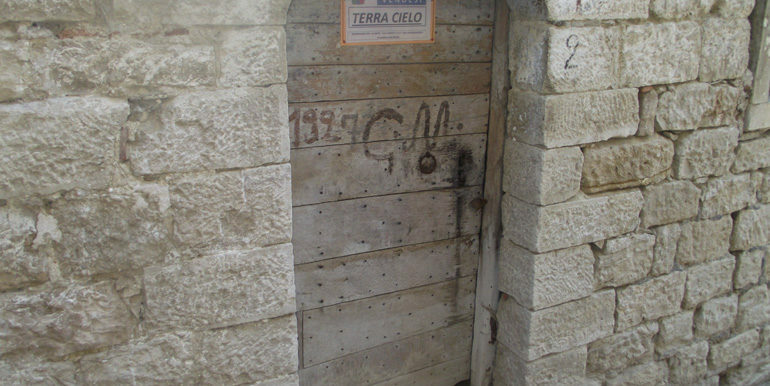 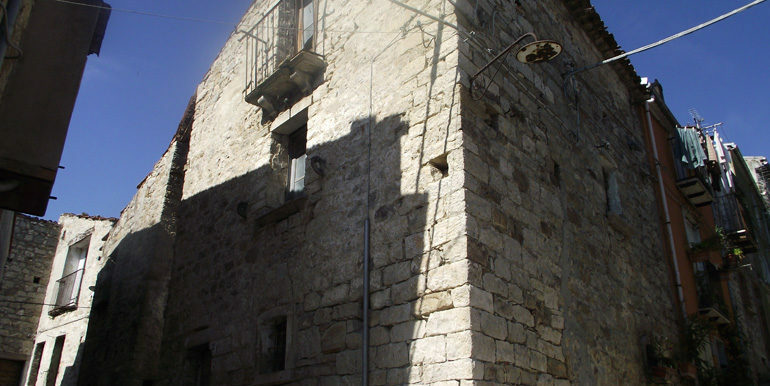 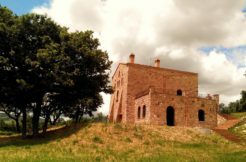 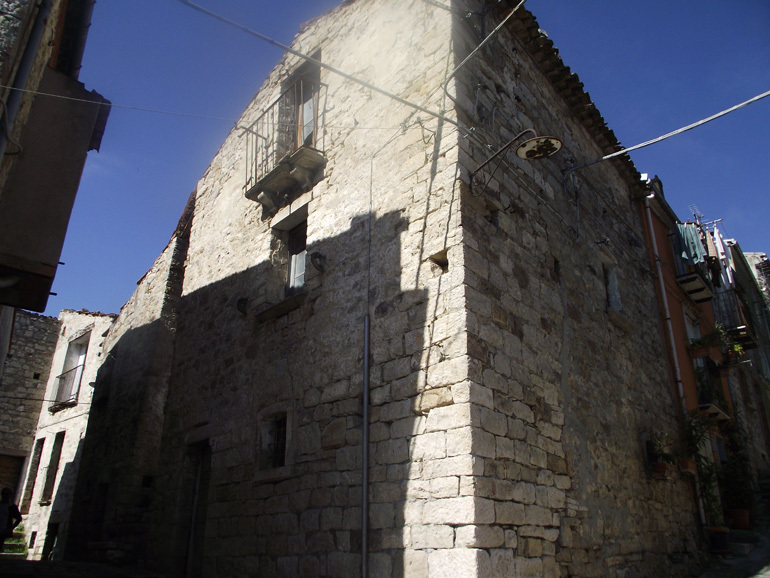 The italian home to buy is divided into two houses, it’s a typical stone structure to be restored. 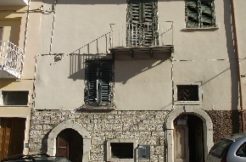 The total surface is 64,42 sqm: the first house consists in: on the ground floor a small cellar room, on the first floor there is a room with balcony; the second house is composed of: large cellar room on the ground floor, kitchen with fireplace and pizza oven, a balcony and a window on the first floor, a large room on the second floor.